The world of virtual reality may largely be led by gaming, but one of the ways it's being put to good use is in the health space. That's why Oculus is partnering with health tech company VRHealth to use VR to add a new dimension to patient healthcare. 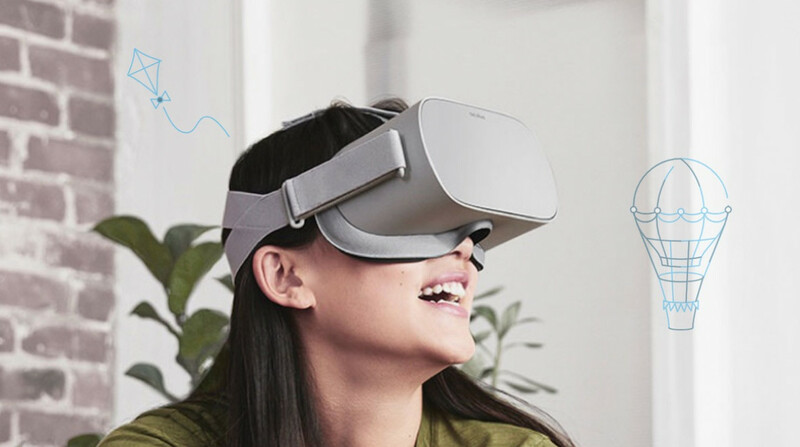 The collaboration, which was announced at Oculus' Connect 5 developer event, will see VRHealth using the Oculus Go and Oculus Rift to provide pain management for birthing mothers, for cancer patients during chemotherapy and for those suffering from anxiety before and after surgery. The idea is to use VR to transport people to more positive environments with "fun activities." VRHealth isn't just planning to offer environments and experiences that are designed take the patients' minds off their current situation though. It's also going to use artificial intelligence and cloud-powered algorithms to produce whole host of insightful data. That can be used by hospitals and doctors to adjust treatments. Naturally, providers and patients can also see this data. VRHealth's technology is already in use at institutions including Stanford Sports Medicine, Spaulding Rehabilitation Network, Hoag Hospital Network and Mass General's Sports Medicine Center. “Virtual reality has the power to ease the pain of chemotherapy treatment, create a seamless environment for physical therapy exercises, and train children with ADHD to focus their attention," according to VRHealth's CEO Eran Orr. VRHealth's tech is on display at Oculus Connect 5 where the now Facebook-owned outfit also announced its new Oculus Quest VR headset. We'll be checking out all of the latest innovations that Oculus devs are currently working on in both the gaming and non-gaming realms.